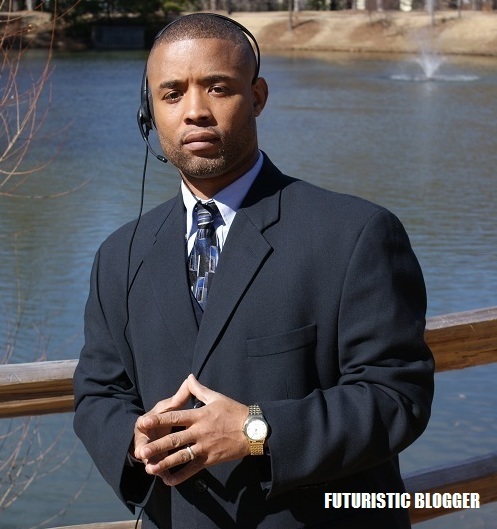 Atlanta Blogger Now focusing On Culture, Food, Design, Travel, Luxury and Style. Atlanta-Blogger.com is the definitive Atlanta’s luxury lifestyle guide for fashion, Music & culture and professional living in Atlanta. Following its summer 2012 launch, Futuristic Blogger has carefully built an elite ensemble contributors, bloggers and Editors, who carefully pursue the city to deliver the very best in fashion, food, travel, and culture at no cost via email and the web. From stylish new bar openings, tempting fashion finds, luxury spa destinations to expert tips on health and beauty, Atlanta-Blogger.com is your passport to the city. roundup of top shopping spots, our city of the month, most loved hotels and after work restaurant recommendations a month in advance. If you want to keep up to date with Atlanta’s hectic events schedule, sign up for the Atlanta Blogger weekly newsletter and be on the pursue of everything luxury. Facebook Will Disappear in 5 to 8 Years? ?